Middle School Awareness – Robot Wars!! 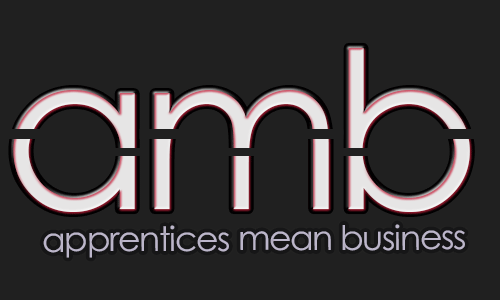 Today Superior Seals invited fourteen students from West Moors Middle School into the company to meet their apprenticeship ambassadors. The event proved to be a highly successful event with the students spending some time learning about polymer science before embarking on a CNC machining and robotics project. 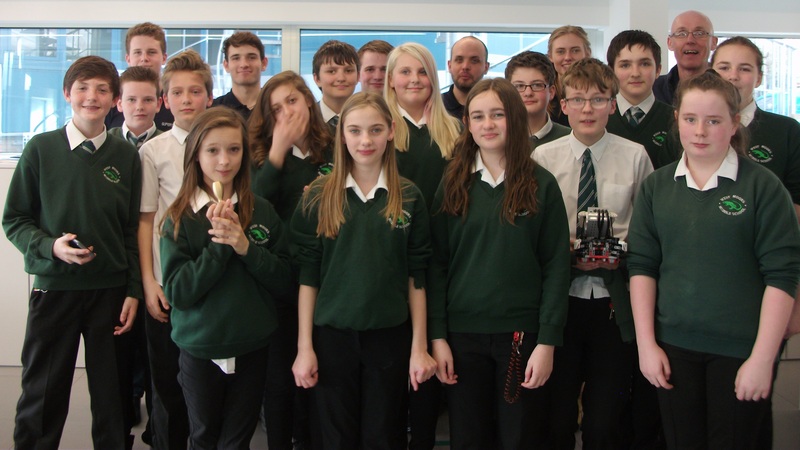 The objective of the robotics was that the students would see a trophy being manufactured on the CNC lathes and milling machines before competing for the trophy in a robotics challenge. The challenge involved the students programming their robot to complete a series of challenges in a set time. In what turned out to be girls versus boys challenge, the girls emerged victorious! 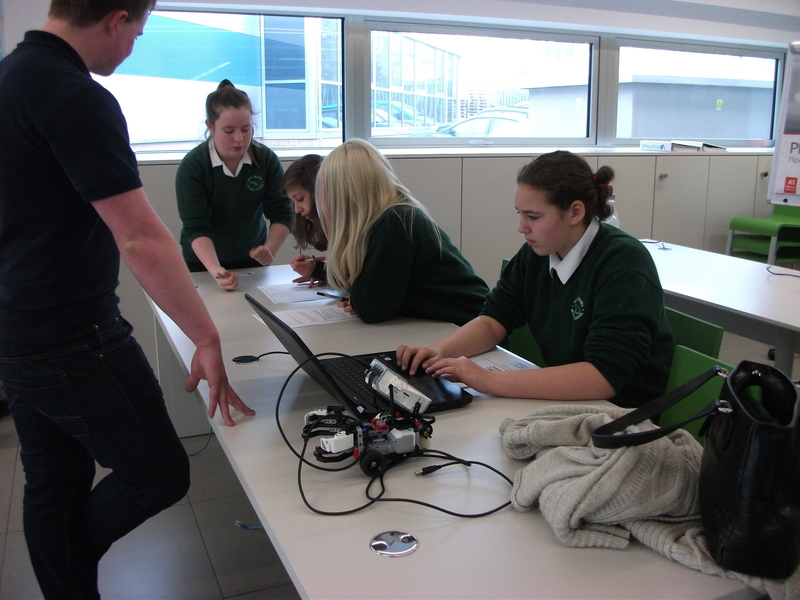 Feedback from the school was that “you have created a few budding engineers” which was a good end to a very positive exercise. Students showing their trophies and robots!